All yearly registration Decals for boats in Washington State expire June 30th. Per the WA St. Reg. 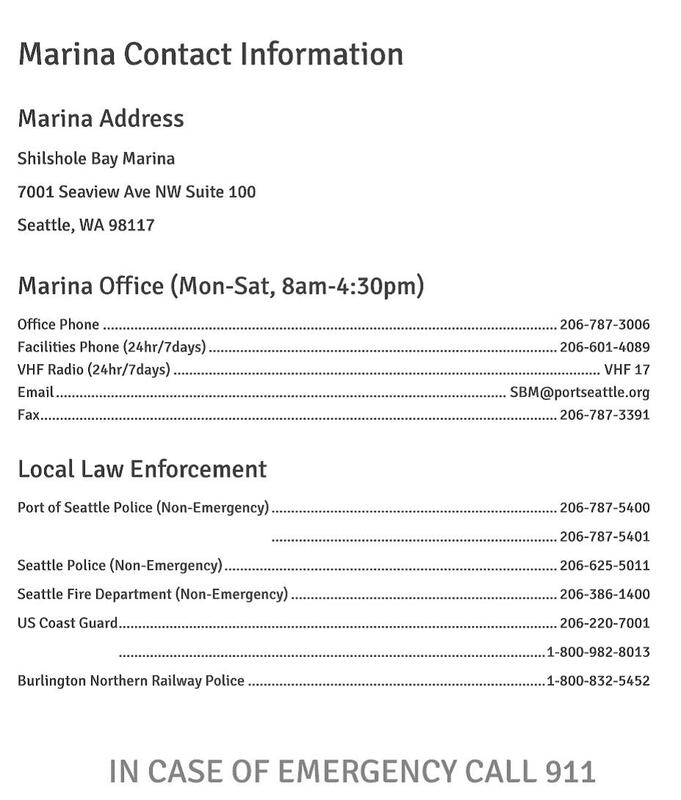 Requirements, all boats with a motor (including tenders) on Federal Waters (Puget Sound, Lake Union and Lake Washington) are required to register and, if not a Federal Documented vessel, must display registration numbers. It’s easy to do online and the decals are ready the next day at the Ballard Licensing Office or they can be mailed to you. Tabs can be renewed up to 6 months before expiration so don’t wait for the last minute rush! If your boat is documented with the US Dept of Homeland Security, (NVDC-National Vessel Documentation Center), then you have received in the past, a notice approximately 45 days prior to your documentation expiration. The fee is $26 for a 1 yr renewal and can be done completely online. NVDC is now also offering a multi-year renewal. See their website for more details. The Shilshole Liveaboard Assoc. 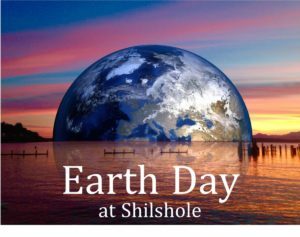 is proud to co-sponsor this year’s Earth Day at Shilshole! We will have educational booths for alt energy, responsible pumpout, sustainable fishing, gardening clubs, waterway cleanups and raffles from local businesses! Your Shilshole Liveaboard Assoc. will hold it’s annual meeting Tues, April 30th, to review the past year’s accomplishments and discuss upcoming issues affecting us as liveaboards here at Shilshole and within the City of Seattle. There are a couple open positions on the board if you are interested in getting involved. This meeting will be held 7-8:30 pm at the CYC clubhouse and is open to all Shilshole Liveaboards. We look forward to seeing you there!